Gurgaon-based robotics and supply chain automation company GreyOrange on Tuesday said it has developed a new artificial intelligence-driven robot that can act like a butler to automate the order-picking process in logistics centres and warehouses. The Butler PickPal “works seamlessly” with the goods-to-person GreyOrange Butler robotics system, which enables warehouses to manage high-speed operations by automating order picking and fulfillment, the company said in a statement. GreyOrange said the robot is aimed at e-commerce and logistics companies that are looking to fulfill orders faster and more accurately in a cost-effective manner. Akash Gupta, chief technology officer at GreyOrange, said the order-picking process for e-commerce products takes up a high percentage of the resources of warehouse staff. 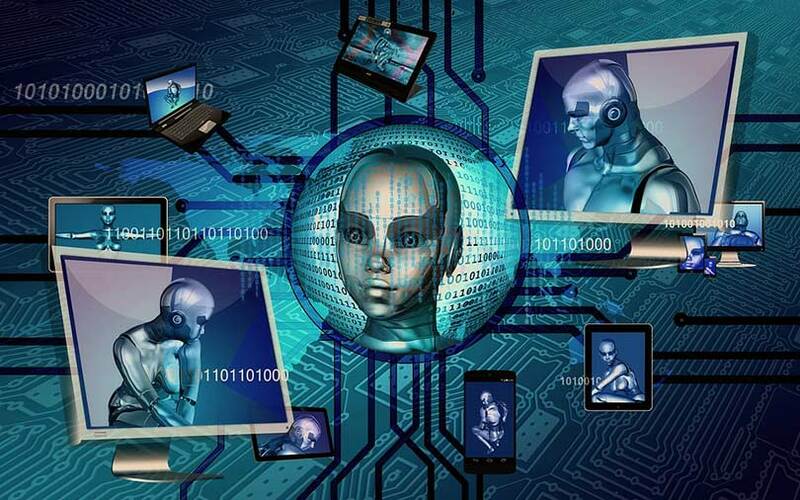 “As companies face increasing challenges in hiring employees, the adoption of automation is the answer to increase productivity, reduce costs and improve the turnaround time,” he said. Gupta said the market for “collaborative robots” is poised for high growth over the next years. Within this market, the material handling segment is likely to see the highest growth as more companies deploy robot. The Butler PickPal has a scanning system and a six-axis robotic arm. It uses sophisticated Machine Vision algorithms to identify the product to be picked from the shelves. Using AI-based order processing, it can manage up to 48 orders at a time, the company said. The robot can handle boxes, pouches, bottles and vacuum-sealed packages, and has a load capacity up to 4 kg. The Butler PickPal will be deployed in selected sites by the middle of the year, the company said.